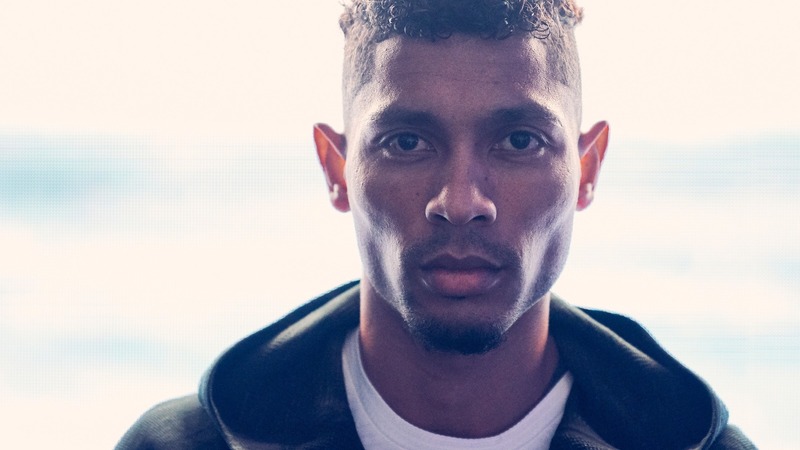 I recently photographed World & Olympic 400m champion (and world record holder) Wayde van Niekerk for Adidas. Such a humble guy - so much fun to work with the champion. Thanks to all the crews at Adidas, and Hope & Glory!